Mcusta Zanmai Damascus Flame 7 inch Santoku Knife (180 mm) by M-Custa at Sara Stage. MPN: Z247. Hurry! Limited time offer. Offer valid only while supplies last. If you have any questions about this product by M-Custa, contact us by completing and submitting the form below. If you are looking for a specif part number, please include it with your message. 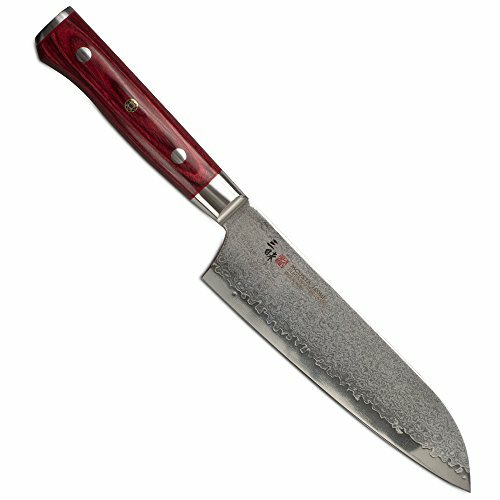 Wusthof Classic Hollow-Edge Santoku 4182 , 5"